Filtration – Pumps & Systems Inc. The Settling Weir tank efficiently cleans overflow water from the Catcher Tank for recycling through a Water Recycling System or for environmental disposal. When water enters the tank an ideal gravitational filtering process begins in the unit. Small, lightweight particles fall a short distance before contacting the plates, where they stick together and are trapped. Clean water exits to a Water Recycling System or a disposal drain while sediment falls to the bottom of the tank, where routine removal is made easy with the integrated sediment pump system. 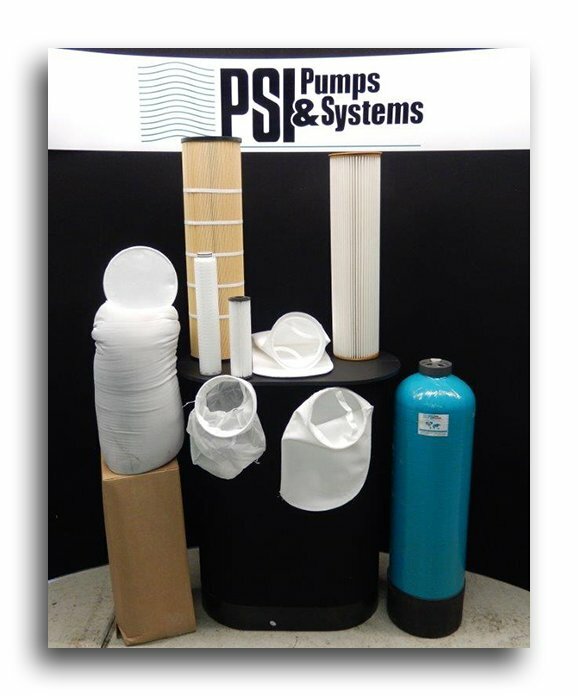 PSI filtration vessels are expertly engineered and designed for reliability and ease of use. Our line of vessels will covers nearly every fluid application needed. 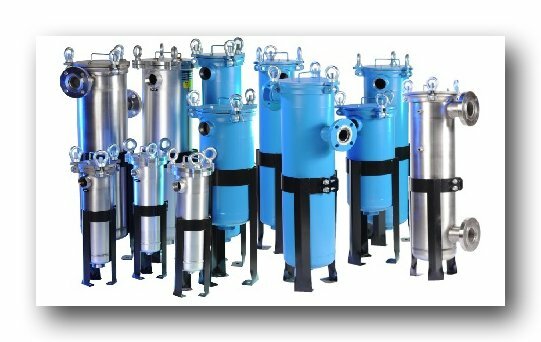 From the compact single bag filter vessel to the large multi-bag designs, we can design and build any setup that your flow demands require. Built to meet ASME Code and constructed out of carbon steel or 304/316 stainless, our swing bolt and band clamp styles vessels are in stock and available for shipment immediately. 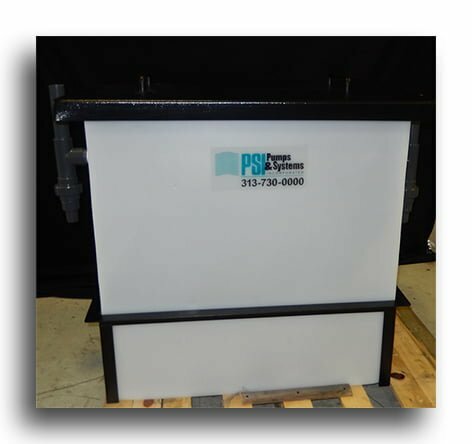 Our vessels can also be custom designed for any application, including OEM replacements. Bag systems are a commonly used method for removing particles because they can achieve the desired filtration level easily, and are cost efficient. Bag filters are sized accordingly to the housing and strainer basket they are supported by. There are multiple media options that can be used depending on your application.